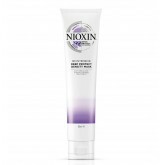 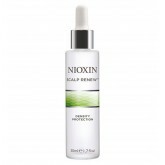 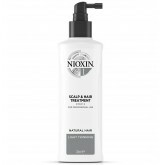 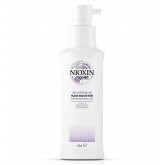 Nioxin Bodifying Foam with Pro-Thick is an excellent way to get your hair to stay in place. 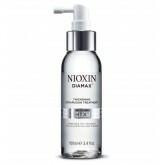 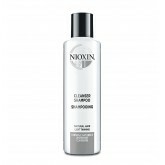 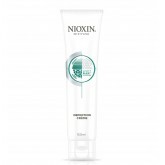 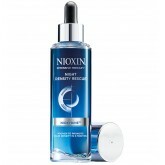 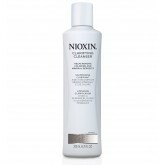 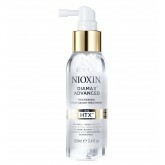 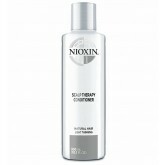 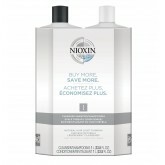 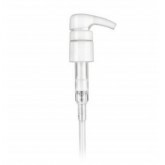 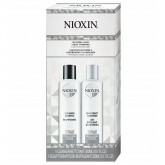 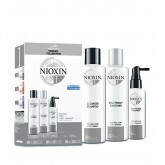 F..
Nioxin Clarifying Cleanser Shampoo thoroughly removes build-up caused by styling products or en.. 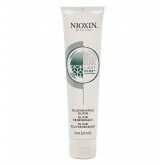 Deep Protect Density Mask leaves hair conditioned, manageable and smooth.Deep Protect Density Mask d..
A smoothing cream for hair that reduces frizz, gives definition and refines hair texture.Recommended..
An innovative leave-on treatment used to increase the thickness of each existing hair strand for a f..
Diamax increases the thickness of each existing hair strand for fuller-looking hair.Diamax delivers .. 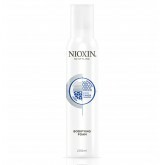 Hair Booster conditions hair and forms a protective barrier against cuticle damage.Hair Booster is p..
Nioxin Instant Fullness Dry Shampoo is the daily solution, instantly absorbing oil and helping to pr..
A leave-in treatment proven to promote hair density by reducing hair fall associated with scalp oxid..
A workable, light hairspray to help create and hold fuller-looking effects. 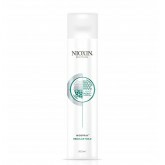 Easy to brush out.Recomm..
A firm finishing spray for hair that needs extra hold for longer-lasting styles.Recommended for clie..
A leave-in hair moisturizer to help rejuvenate the hair’s texture, leaving it soft, manageable..
System 1 amplifies hair texture and protects hair against breakage.System 1 is specially formulated ..
System 1 amplifies hair texture and protects hair from breakage.System 1 is specially formulated as ..